A study into an expansion of air links between Inverness and Heathrow has revealed an additional £17 million will be injected annually into the economy. British Airways has announced plans to expand the number of flights it operates between Inverness and London Heathrow. 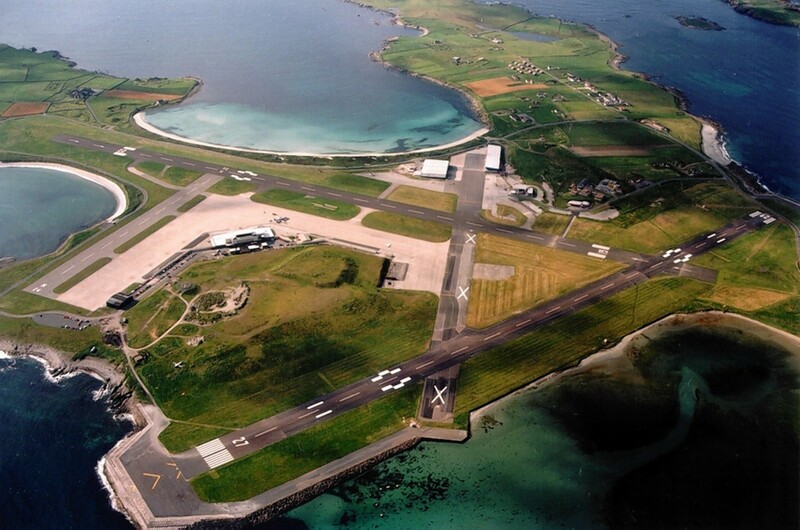 Operating losses at publicly-owned airport operator Highlands and Islands Airports (Hial) were slashed from £3.38million to just £8,000 in the last financial year. The UK Government's decision to back Heathrow over Gatwick was hailed by business leaders across the north and north-east last night. Heathrow Airport bosses raised the prospect of more services to London from Aberdeen, Inverness and other Scottish airports yesterday. Boris Johnson has been challenged to travel to Inverness for talks with local airport chiefs about how a third Heathrow runway could lead the Highlands to the "Holy Grail". 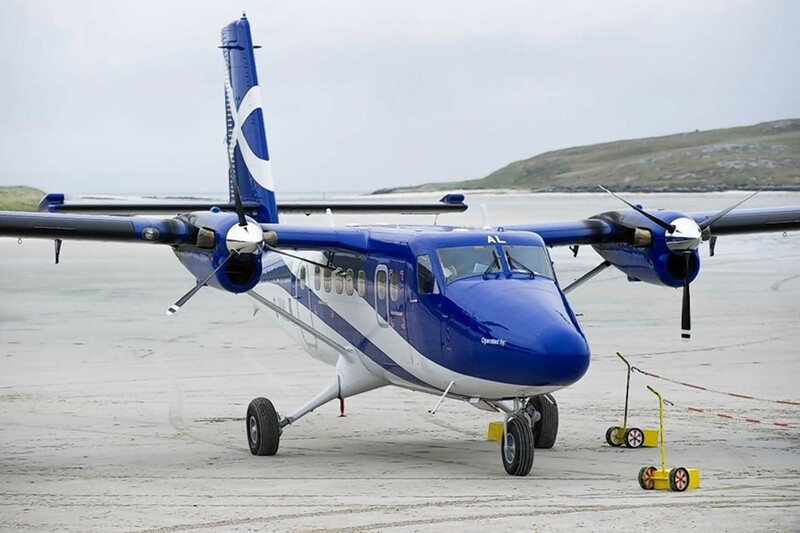 New flights and renewed offshore activity, despite the oil and gas downturn, boosted passenger numbers for Highlands and Islands Airports (Hial) during the quarter to June 30. 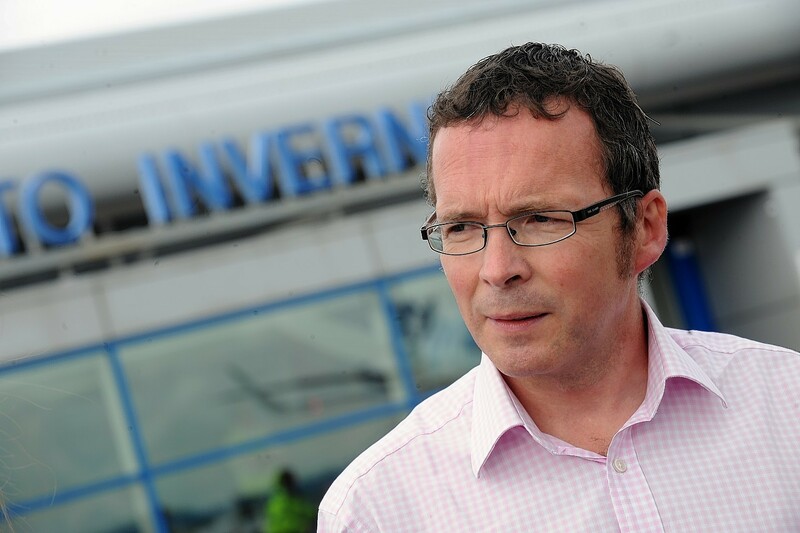 Leading north businessman James Campbell is poised to be the next chairman at Inverness Airport Business Park (IABP). 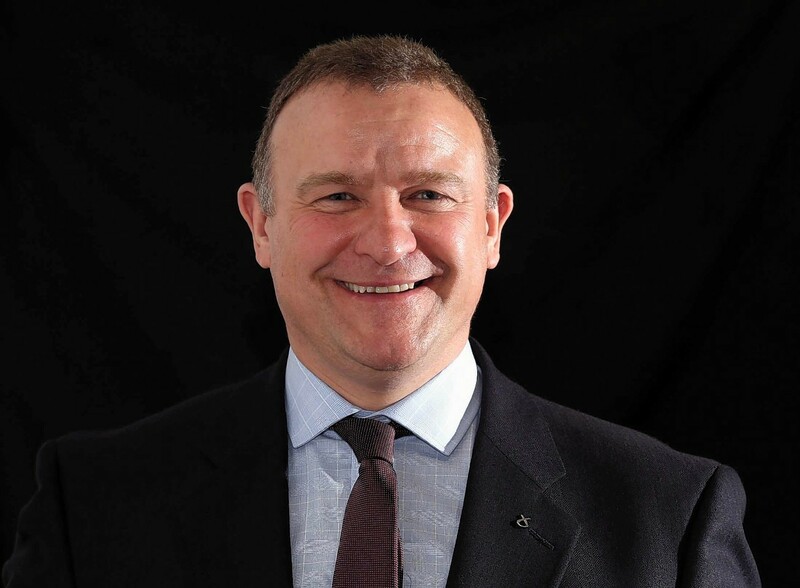 The chief executive of Heathrow Airport declared Inverness his "favourite place to holiday" last night at a reception to mark the launch of the new route between the Highland capital and London. SNP MP Drew Hendry will today host a reception at Westminster to celebrate the upcoming launch of the new Inverness-Heathrow route. North airports enjoyed a record year for passenger numbers in 2015, their operator said yesterday. UK Transport Secretary Patrick McLoughlin has been criticised for hinting the final decision on a new runway for the south-east of England could be further delayed by the EU referendum. Inverness Airport grew passenger numbers by 5.3% to 189,835 during the third quarter of 2015, its operator said yesterday. Airports in the north and north-east last night rejected London Mayor Boris Johnson's claims that only his plan for expansion could safeguard flights to the capital. 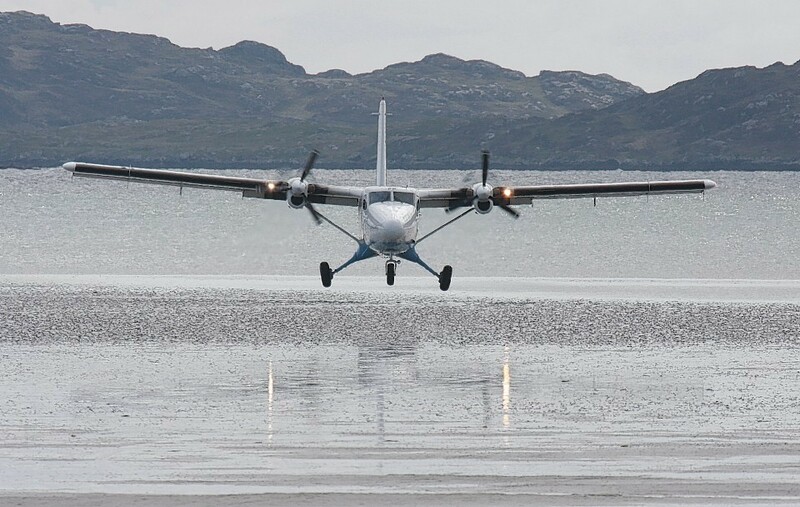 New routes and extra flights on existing services have helped Highlands and Islands Airports (Hial) to a record year, bosses said yesterday. Business chiefs called for swift action from the UK Government to help secure and potentially improve air links from Aberdeen and Inverness to London after a long-awaited report backed expansion at Heathrow. A union boss is cutting short his holiday to try to broker a peace deal in a dispute between airport staff and their bosses which could cause travel chaos across the north. Improvements have been promised for west coast lifeline air services when new contracts are awarded later this year. 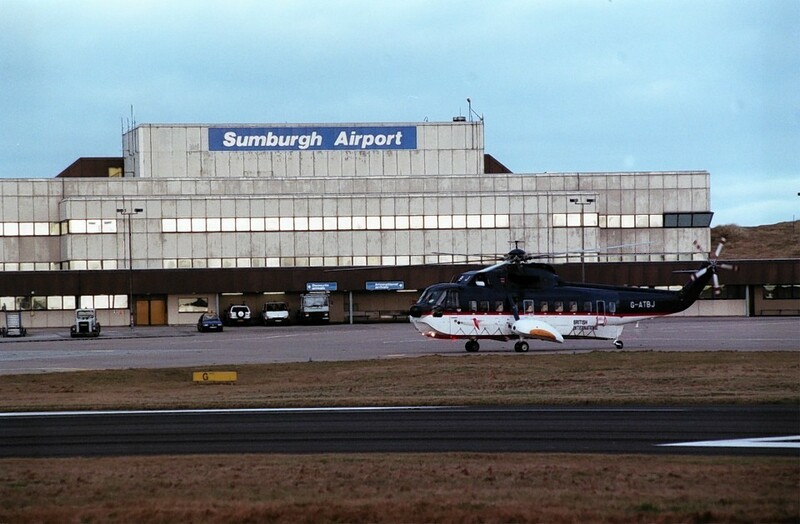 Funding for the second phase of a major redevelopment of Sumburgh Airport has been approved by the Scottish Government. 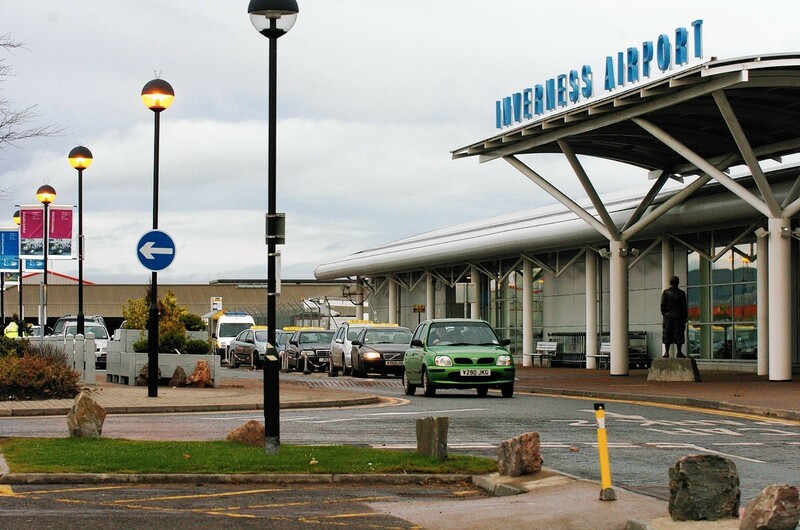 Passenger numbers at Inverness Airport slid by 6.7% to 61,347 in July, new figures show. 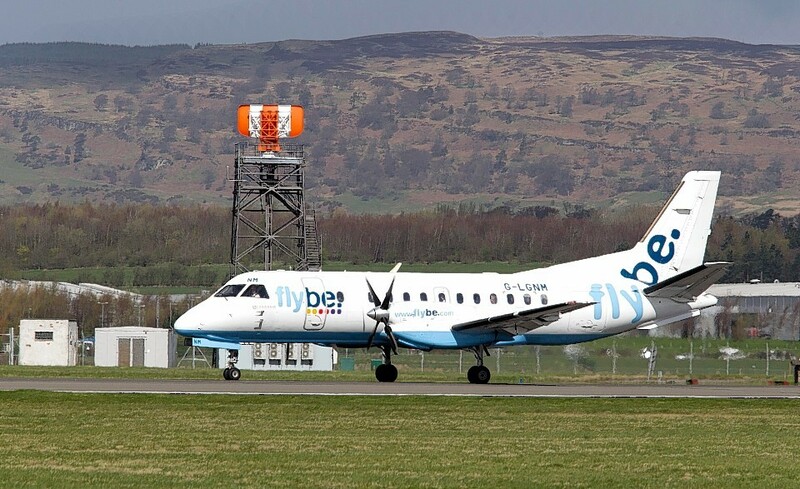 The UK needs to act swiftly to stop a "plane drain" from regional airports, and the answer may lie in Europe, according to the boss of Highlands and Islands Airports (Hial). Strong demand for flights to the islands drove up passenger number at north airports in the three months to June 30.